Google Play Protect is a protection technology that often appears in our columns but rarely for the right reasons. Indeed, many threats manage to bypass this technology, which does not seem to be up to the task of protecting users. But Google seems to have decided to improve it. 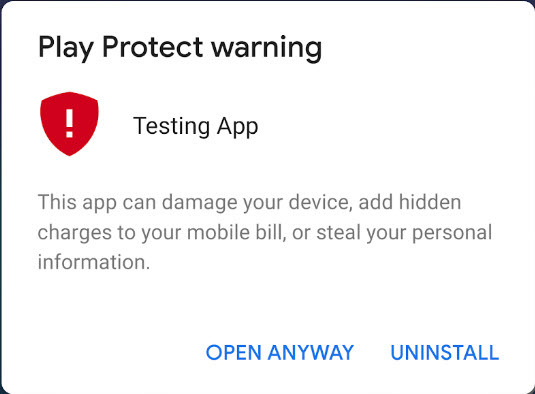 Launched in 2017, Google Play Protect is an additional security on Android that scans Google Play applications in the background to determine which ones are malicious. Google's technology manifests itself before each application is downloaded and also checks those already present on your device. On paper, Google Play Protect seemed like a very good idea, especially in an environment where users who use antivirus software are rare. The problem is that the technology does not seem to be up to speed and over the months, many applications have managed to bypass it. Towards a strengthening of Google Play Protect? In a recent blog article, Google explained some of the actions it has taken to improve Play Protect. Thus, the technology will be enabled by default for all Google Play users (previously a first manual activation was required). The service will also be able to display an alert when the user opens an application considered potentially dangerous. 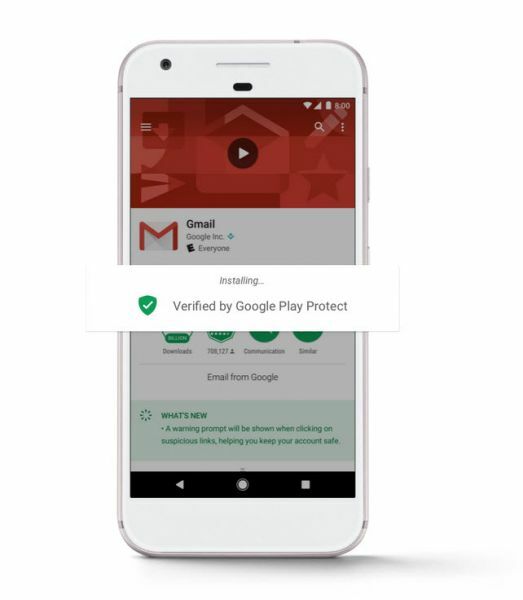 Lukas Stefanko, Android security researcher, explained that this feature works with a reputation system: if an application is reported regularly then Play Protect will consider it undesirable. These features, while commendable, may not be sufficient. Indeed, Google Play Protect is based on an automatic learning algorithm that will demonstrate its usefulness over time. It is also possible that the Mountain View firm will have to use more manual checks for particular cases, but will that be enough?